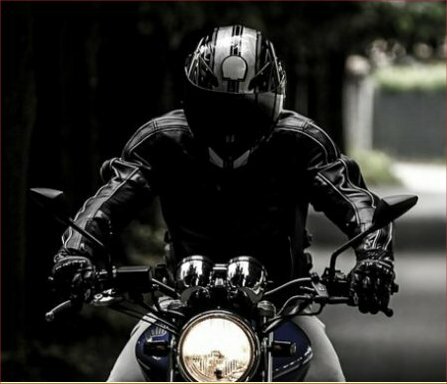 Need some great Riding Tips check out these we have gathered for you and your passenger. Our tips range from novice to advanced and, come from various expert riders. 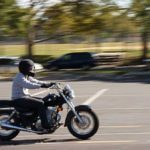 These great riding tips include things such as breaking, riding corners, riding with passengers, safety and more. 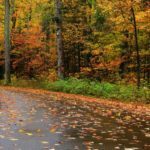 AMERiders is committed to ensuring rider safety, which is why we bring you these many motorcycle safety tips, which can help you to become a better rider. Remember it is not that you don’t see them, they may not always see you. 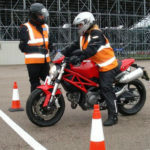 Learning some of these general riding guidelines may help save your life and the life of your passenger as well. 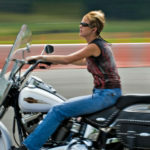 AMERiders.com is committed to your safety with gathering great riding tips for you to use. Things You Should Do Before Riding a Motorcycle! Information to Know! Winter is Coming! 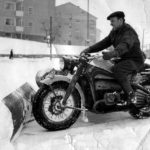 Steps to keep Cold Weather from harming your Ride!